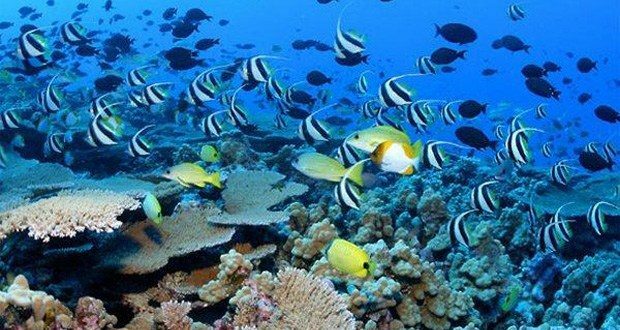 Want to be up on the latest research happenings at UH Mānoa? 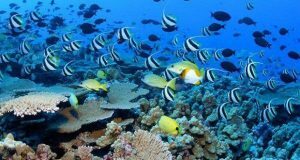 Find out about shark studies, sea pigs, coral reefs, data visualizations, growing plants in space, and black holes, among other awesome things. 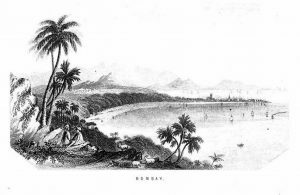 Read all the issues of Kaunānā, now up on ScholarSpace. https://scholarspace.manoa. And in case you can’t get enough of all things India, eVols is the place to be! 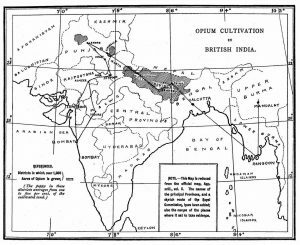 Another newly digitized title, The Opium Habit in the East. 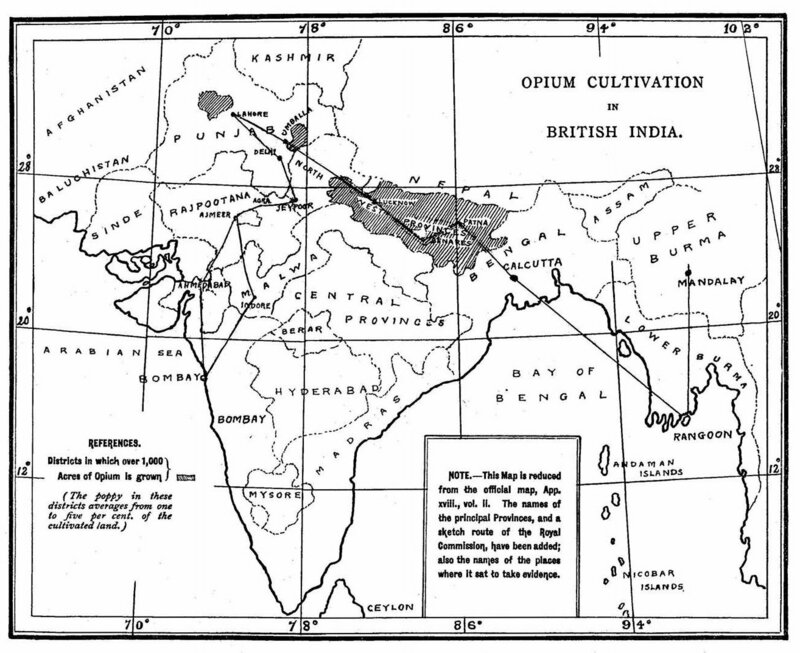 A study of the evidence given to the Royal Commission on Opium, 1893-4, is now available. This book is a summary of what the Royal Commission on Opium originally presented, and apparently an abbreviated version was much needed: “The Royal Commission on Opium has presented to the public a vast trackless expanse of opinion on the opium question, interspersed with clumps of more or less useful information by way of appendices.” Luckily, Joshua Rowntree breaks it down for us and tells us what we really need to know. https://evols.library.manoa.hawaii.edu/handle/10524/49236. 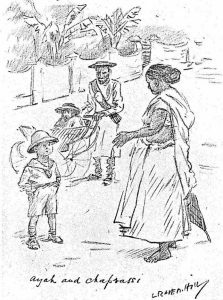 Looking for more information on Colonial India? History of British India is a fresh new addition to eVols. All 744 pages of it! Written by Hugh Murray, Esq., it covers British India’s history to the year 1856. Be sure to check out the map near the beginning of the text, to see what the country looked like in the mid 1800’s. 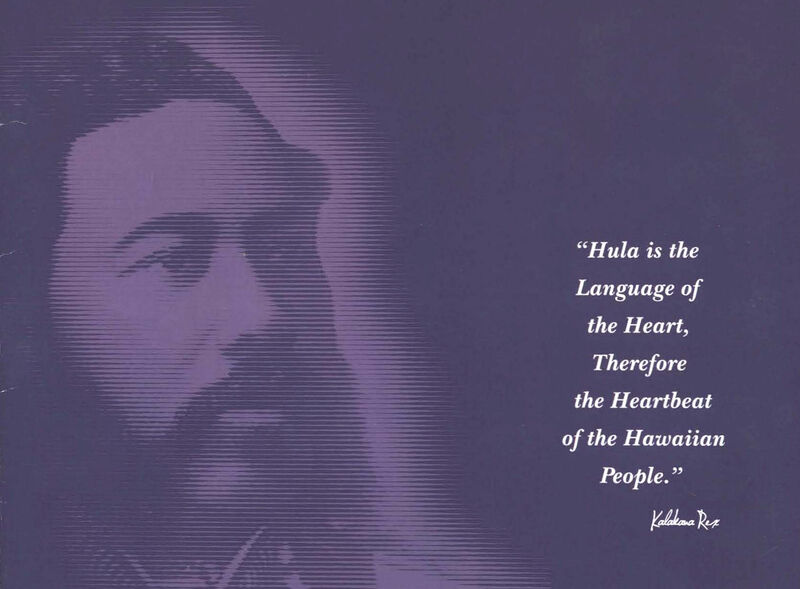 https://evols.library.manoa.hawaii.edu/handle/10524/49235. 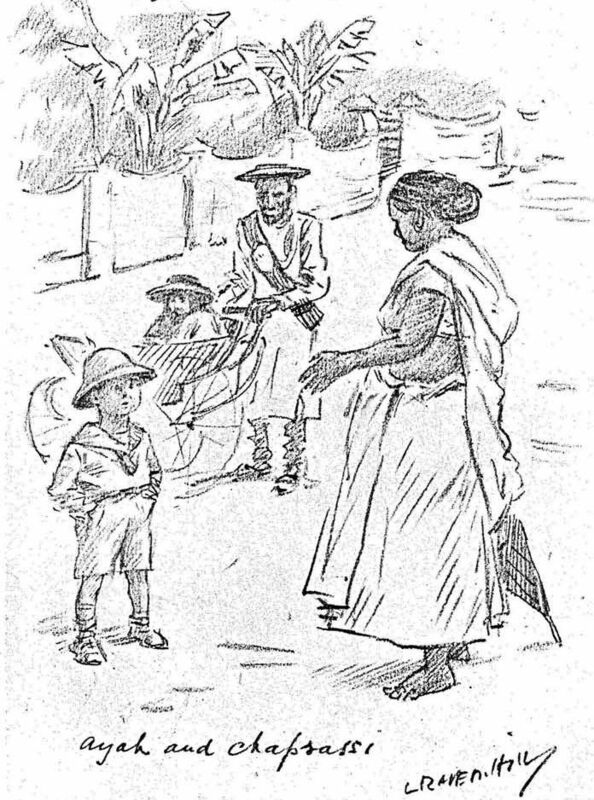 Head on over to eVols to experience a snapshot of life in India in the early 1900s, through English eyes. Leonard Raven-Hill sketched his observations of India in An Indian Sketch Book, Impressions of the East and the Great Durbar. The book includes almost 100 pages of full-page sketches with notes, explaining such things as why sponges weren’t used in the bathrooms (scorpions) and various studies of clothing and fashion choices of people Raven-Hill encountered on his travels in the East. 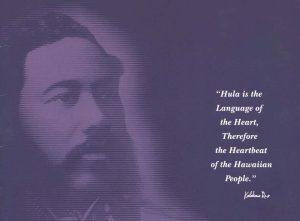 https://evols.library.manoa.hawaii.edu/handle/10524/49224. 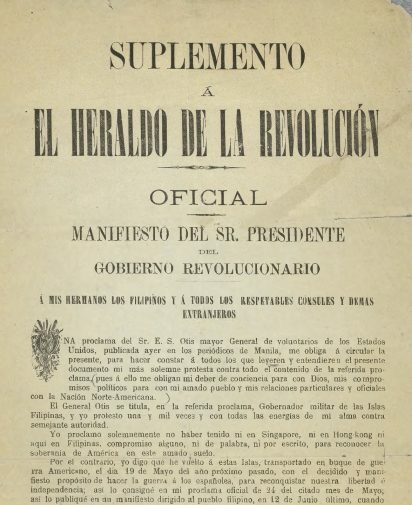 Learn about the Philippine Revolution (1896-1898) and the Philippine American War (1899-1902), when you check out the newly completed Philippine Revolutionary Papers. It includes letters, military orders and official government programs and invitations. 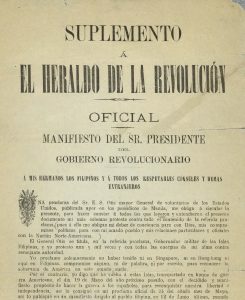 Noted documents were authored by the first president of the Philippines Emilio Aguinaldo, as well as Lieutenant Colonel Joaquin Natividad Alejandrino, who fought under General Manuel Tinio in the Greater Ilocos region. https://evols.library.manoa.hawaii.edu/handle/10524/33743. Some new additions to ScholarSpace include final projects by master’s students in the Department of Learning Design and Technology. Many of these papers were also presented at the 2016 TCC Online Conference in April. Check them out here: https://scholarspace.manoa.hawaii.edu/handle/10125/39995.